Ever since its debut back in 1999, the BMW X5 has been a top choice for the midsize luxury SUV segment. With an impressive redesign for the 2019 model-year, with a more muscular look, a more spacious interior, new technologies, and a newly available Off-Road Package, the BMW X5 raises the bar even higher. 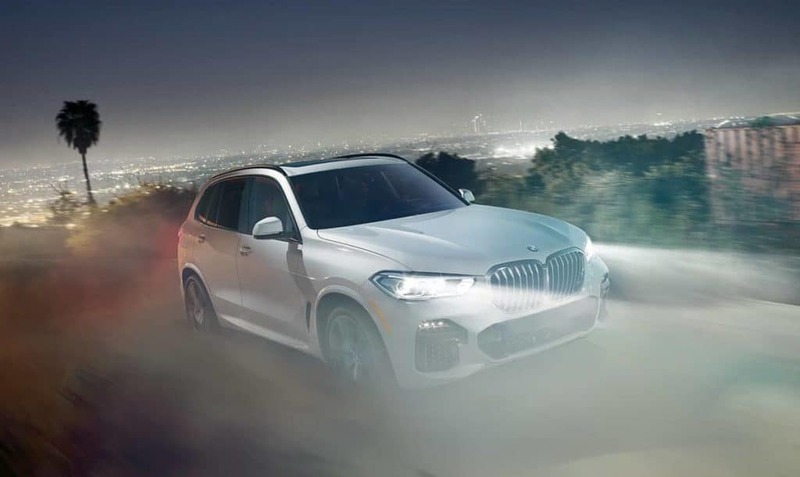 Get behind the wheel of the all-new 2019 BMW X5 at Pacific BMW in Glendale! The 2019 BMW X5 really grabs your attention with its muscular new styling. This is the result of increasing the vehicle dimensions, which has the added benefit of creating more space inside the cabin. Exterior design highlights include the sculpted hood, the large BMW kidney grille, Adaptive LED headlights, LED taillights, and satin aluminum side window surrounds and roof rails. Buyers of the 2019 BMW X5 have a choice of two powerful BMW TwinPower turbo engines for delivering an exhilarating driving experience. The BMW X5 xDr40i comes equipped with the 3.0L 6-cylinder version, which produces 335 horsepower and 330 lb-ft of torque. If your drives demand even more power, you can get the BMW X5 xDrive50i. It comes equipped with the 4.4L 8-cylinder version, which churns out 456 horsepower and 469 lb-ft of torque. The X5 xDr40i can go from 0 – 60 mph in 5.3 seconds, while the X5 xDrive50i can do it in just 4.6 seconds. All BMW X5 models come with the smooth and efficient eight-speed Steptronic transmission, as well as the BMW xDrive intelligent all-wheel drive system for optimal traction. If your journeys take you deep into the wilderness, you can get the Off-Road Package, which includes underbody protection, an electronically controlled rear differential lock, a two-axle air suspension, and a special graphics display for the different driving modes. 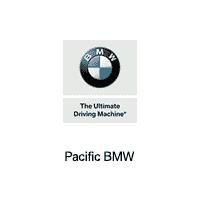 Here at Pacific BMW, we invite luxury SUV shoppers from the Los Angeles-area to check out the all-new 2019 BMW X5!